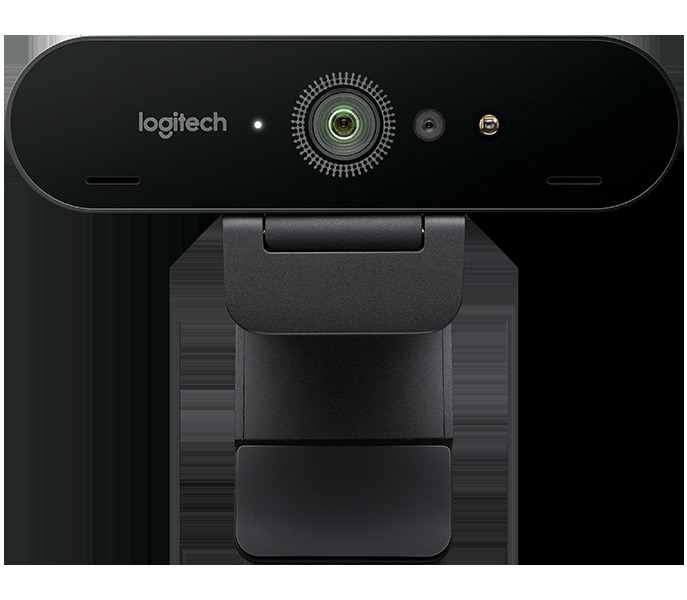 Step up to the world’s most technologically advanced webcam and get professional-quality video for video conferencing, streaming, or recording. Logitech BRIO is packed with features that produce stunning video in any environment. Our premier 4K ultra high-def camera offers 5x digital zoom, high frame rates, outstanding low-light performance, HDR, and RightLight™ . Choose from three field of view settings to perfectly frame your video. For an ideal head and shoulders shot, pick 65 degrees. For larger groups or to capture more of the room, choose 78 or 90 degrees. Use BRIO with software like Camera for Windows 10, XSplit Broadcaster, OBS, and SwiftCapture to record in resolutions up to 4K. 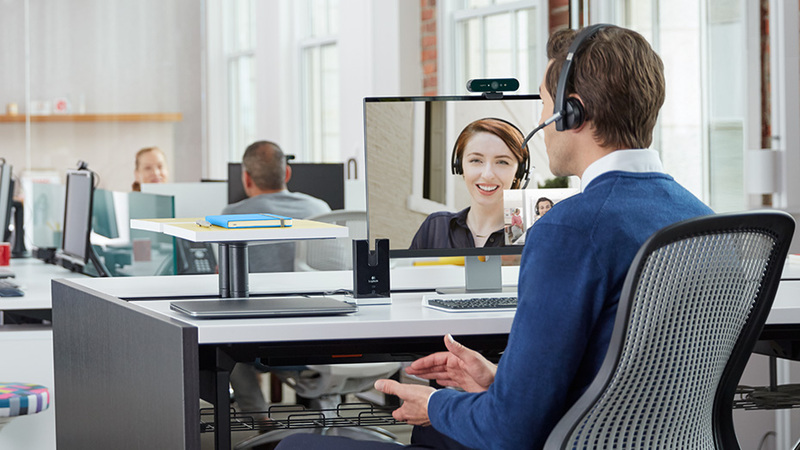 BRIO is certified compatible with Skype for Business, Windows Hello, and Cisco Jabber™, works with Microsoft Cortana®, and offers enhanced integration with BlueJeans, Broadsoft, LifeSize Cloud, Vidyo, and Zoom. If your preferred application can recognize a webcam, you can use it with BRIO. 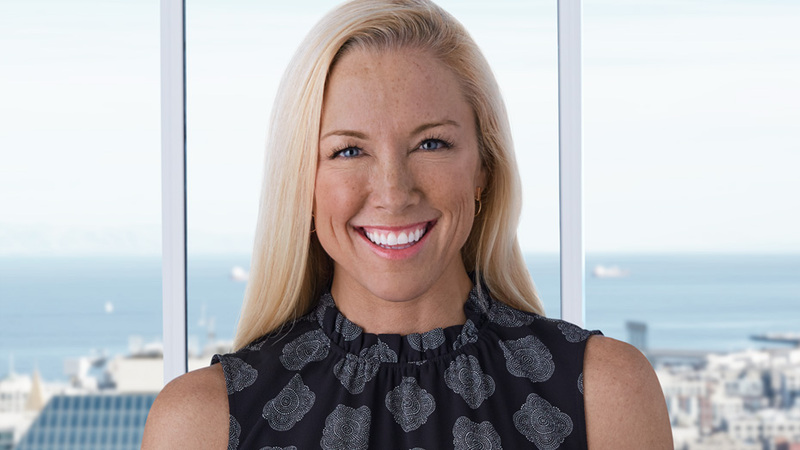 BRIO is certified compatible with Skype for Business, Windows Hello, and Cisco Jabber™, and works with Microsoft Teams and Microsoft Cortana®, and offers enhanced integration with Zoom, BlueJeans, Vidyo, and more. 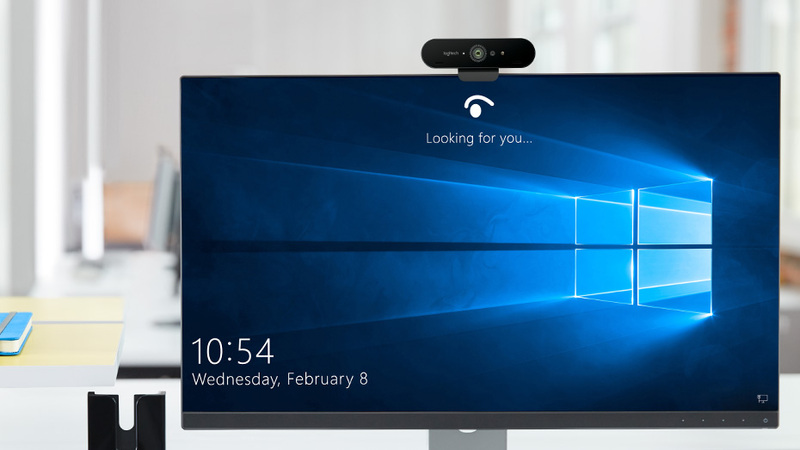 If your preferred application can recognize a webcam, you can use it with BRIO. Certified compatibility for Skype for Business, Microsoft Cortana, Windows Hello, and Cisco Jabber. Compatible with Microsoft Teams.